Award winning butchers and local family business Aubrey Allen held an Apprentice Welcome day at their academy. 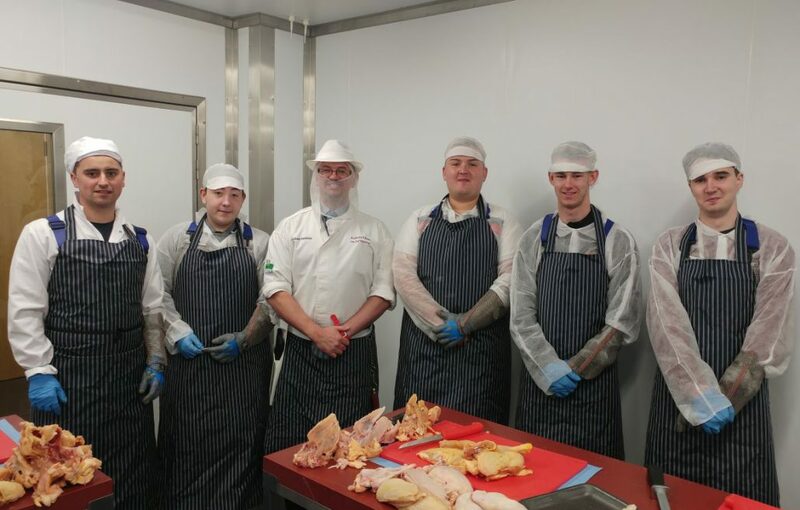 Aubrey Allen, established in Coventry in 1933, have increased their Apprentice Butcher intake for the year and are delighted to welcome five new apprentices into their business this September.  Michael Perkins, European Butchery Champion and Mick Jackson, Lead Demonstration Butcher for Aubrey Allen will be heading up the day.